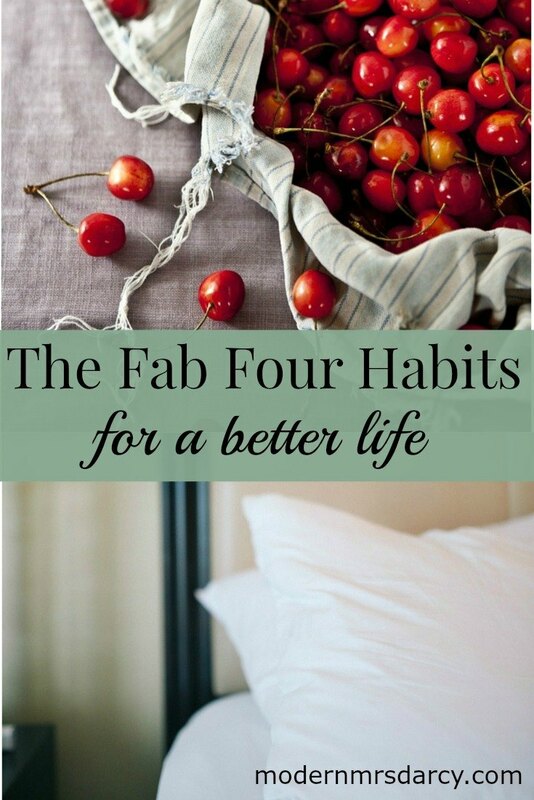 The Fab Four habits for a better life. In Health & Fitness, My Life, The Examined Life, Time Management. I was not at all surprised by sleep, move, and eat, and am diligent about tending my habits in these crucial areas. (I’ve read the book, after all.) I know I need my 8 hours each night, and I usually get it. Rubin calls physical activity “the magical elixir of pretty much everything.” I’m a little obsessive about my 10,000 steps. I’m vigilant about what I eat, because there are too many foods that make me feel like crap. I know clutter is a major trigger for me, yet I struggle to give it the attention it deserves. In any given moment, I’d rather be writing than filing, or reading instead of doing the dishes. 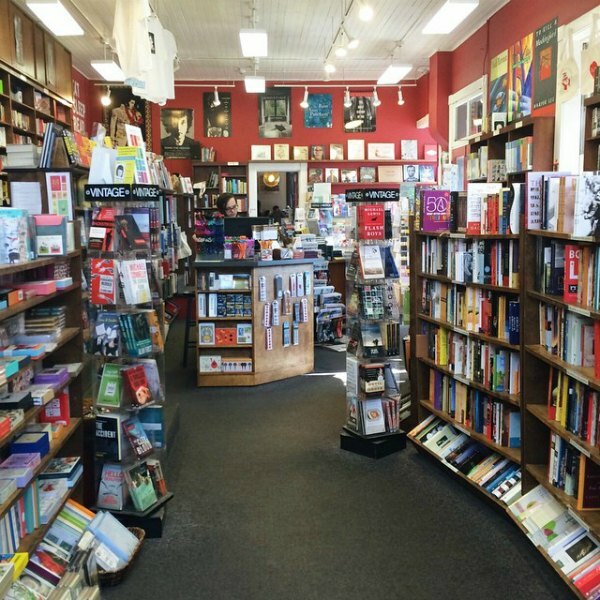 I love to pull books off the shelves to take photos and I hate to put them back again. This is unsustainable behavior—and yet I persist in trying. But I think (hope, pray) I’ve had a breakthrough—or, more accurately, a Lightning Bolt. 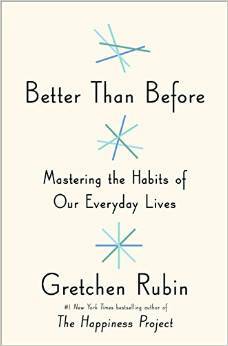 In Better Than Before, Rubin explains that while many habits are established over time, sometimes we’re hit by a bolt from the blue and are suddenly able to change our habits, instantly—even when making such a change had previously seemed daunting, or even impossible. It’s a highly effective strategy, but it’s not something we can control: it’s something that happens to us. Milestone events often trigger a Lightning Bolt: a marriage, a move, a diagnosis. For many mothers, pregnancy is a Lightning Bolt: the knowledge that another tiny being now depends on them enables them to quit smoking, stop drinking, or finally start exercising. One of my relatives, a decades-long smoker, was finally able to quit after a Lightning Bolt moment: his receptionist mentioned that she could always tell when he was about to walk through the office door. Flattered at first, he inquired how she knew. When he found out his smoker’s cough gave him away, he threw his cigarettes in the trash, never to smoke again. In Better Than Before, Rubin tells about her own Lightning Bolt moment. All she did was read a book, but the new ideas she discovered there overturned her existing beliefs about food. She radically—and instantly—changed her eating habits, permanently. My Lightning Bolt also came in the form of a book. I’ve been devoted to “eat move sleep” for years. When I read Better Than Before and saw my Foundational Three turned into the Fab Four, something clicked. Unclutter became something I chose to do because it’s part of my foundation, not a nagging task I feel like I should do. Time will tell if this is truly a Lightning Bolt. If I’m still uncluttering—as a lifestyle, not as a crisis response—this time next year, we’ll know for sure. For now, I’m grateful for the insight. I’d love to hear about your Lightning Bolt moments, and any other tips and tricks for eating, moving, and sleeping well, in comments. Previous: 40 great book club novels. Next:Links I love and what’s on my nightstand. I was just having a conversation with my husband about this, I’ve been feeling off and out of sorts for too long and wanting to get back to a place of normal productivity. There’s other factors at play here and while I understand that, I know that I have five things that make me a much a better human. Although after reading this post, I wonder if the last is actually clutter because that is a huge trigger for me. For sure, Anne, there’s this yearning for deep sleep that we don’t quite appreciate until we’re so exhausted that we’re barely functioning. I have never been good about cleaning the kitchen. But now that we’ve moved to Little Rock and learned all about life with cockroaches–who wander in now and again despite our landlord bringing in the bug guy every three months–I am so much better about washing the dishes and clearing the counter now. Not only does it keep our roachie friends at bay (they weasel in from somewhere behind our kitchen counter), but I feel so much better about life, my to-do list, my stress level, and my home when the kitchen is clean. So…yay for roaches? I guess? I’m on Day 9 of the Whole30, and the first week I was so exhausted I spent my evenings watching Netflix . . . and now am hooked on a show that keeps me up way too late at night. So including sleep in the Fab Four definitely resonates. And so does the clutter one, really. I feel so much better when the dishes and toys are put away; but actually getting around to that is another story . . . I had a Lightning Bolt moment on Feb. 6, 2014. Before that day I was a Diet Coke addict. Okay, maybe that’s a little strong, but I drank a 20 oz Diet Coke nearly every day at 3 p.m. I read (made Siri read to me) a blog post about carcinogens in various foods that afternoon on the drive home, and became completely overwhelmed by it. But, the lightning struck and I realized I could take one major step in fixing my diet. No more toxic Diet Coke! I went cold turkey for six straight weeks and never looked back. I love it! Especially because I know from experience that Diet Coke is a hard habit to break! For Decluttering, my lightning bolt moment was reading the Magical At of Tidying (or whatever the exact title is) upon your recommendation. 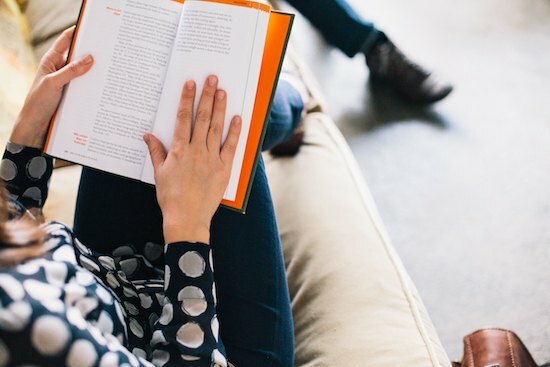 I have for years and years and years but within ten days of reading the book my house only contained what I loved and wanted and a packed-to-the-gills carload of decluttered items went to my local Buy Nothing Group. Though I am still working two months later on how to organize the treasures that remain. I loved that book and it definitely inspired some lasting change around here too. Lightning bolt moments, love that. And really those four are great. Plus easy to keep in mind. Eat, sleep, move and unclutter are precisely to what my attention has been devoted for the past few years. I developed the habit of getting up at around 5 a.m. (some days a bit later, after hitting the snooze button a couple of times) to work out. 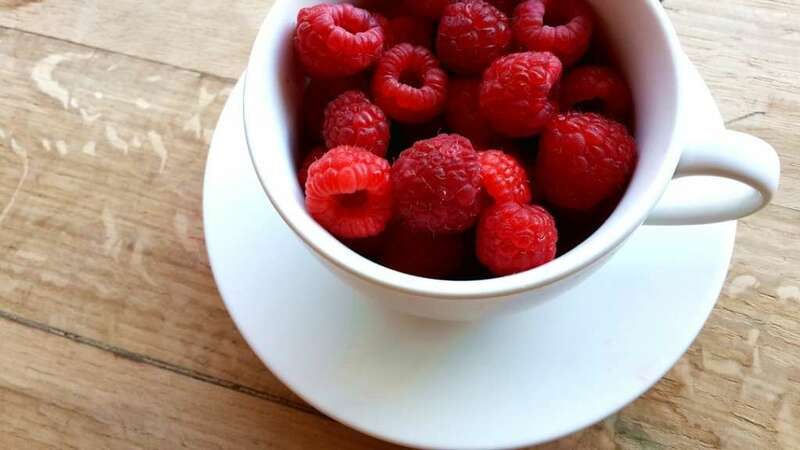 I do my best to eat well because I love the way healthy food makes me feel. I do still allow myself the occasional treat, but usually that treat is a healthier version of the original. I do my best to be asleep by 10 p.m. on most nights, since I do wake up at 5 a.m. for my workout before work. And we are working on uncluttering our home, living a minimalist lifestyle. Altogether, I would say that what drives me is my passion for living a lifestyle of mindfulness. Dessert/sugar has been a big culprit for me. I know, having read a few excerpts from Rubin’s new book (I do intend to read the book cover to cover very soon) that I do best by abstaining from dessert altogether. However, I also don’t enjoy setting strict rules for myself. I’m trying to soften my life as much as possible, since my schedule as a working mom is already very strict and often rigid. The last thing I want is to set additional rigid rules for myself to avoid something altogether. So, instead, I make time to breathe, meditate, and practise giving my full and undivided attention to what I’m doing in any given moment. Of course, I’m often called to multitask, but before mindlessly starting to snack on something, I stop to breathe and consider why I want to have a snack, and how it will make me feel after I eat it, then I ask myself whether there is a healthier alternative (most often, there is). From pervious experience, I know that mindfulness does change our behaviour, strengthening our willpower, and I’ll take that anyday over following a strict rule blindly. I hear you on the dessert thing. Sugar is a slippery slope for me … but I have a very, very hard time saying no for other people’s special occasions, like my daughter’s birthday this week. I’m still figuring that whole thing out. Love the “lightning bolt” idea. I saw this in action with one of my grandfathers. He tried for years to kick the smoking habit he’d had since he was around 13, but it wasn’t until my little brother was born (when I was 14) that he was able to quit. My brother is his youngest grandchild and he realized he might not be around to see him grow up otherwise. Very powerful thing to witness as a teenager! Now my “baby” brother is almost 20 and our grandfather is in his late 80’s but still relatively healthy. LOVE the story about your grandfather! I think you are further along in the quest for good food, sleep, and exercise, Anne, but one thing I definitely know: reading from a book book (not e-book) before falling asleep at a good time (say, 10pm) makes for a proper ending to the day. You know I was gonna skip this one even though I loved her first two books! Happier At Home is a favorite of mine but now I am gonna have to go check that out! I agree 110% with the first three but can’t get behind “unclutter” as a true foundation for health/happiness. 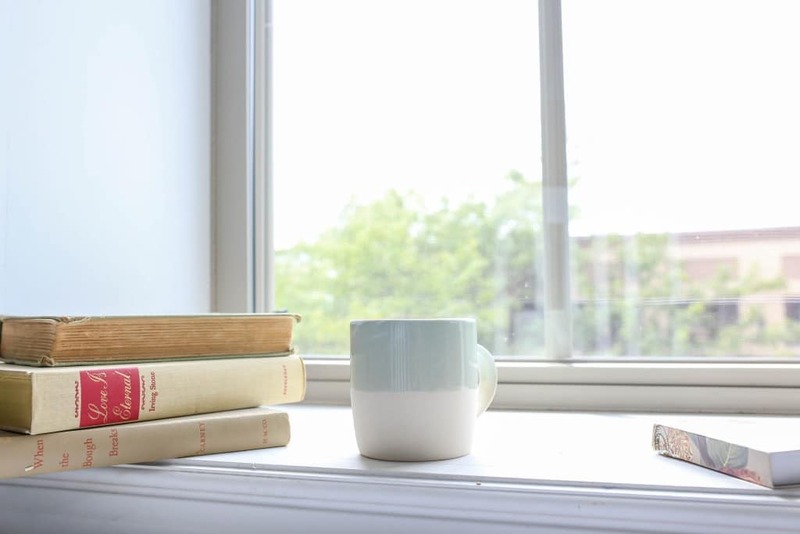 I COULD spend my evenings organizing and decluttering, or I could spend them talking to my husband, reaching out to friends, reading books—all of those are VITAL to my mental health and I would rather live with a bit of mess than sacrifice things that truly matter. Of course! If that works for you, then that works for you and that’s GREAT. 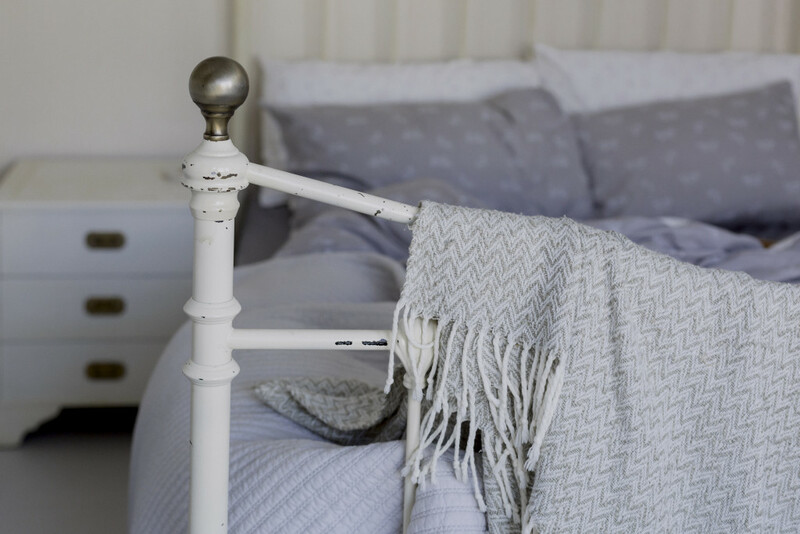 Her argument is that many, many people sacrifice much more than a bit of mess when they live with clutter, without even realizing what the underlying problem is. At best, the clutter makes them less productive; at worst, it makes them crazy. My ‘lightning bolt’ happened about a month ago – we arrived home from a month-long family trip and I was rested enough to realize that the barrier to us completing our homeschooling goals for this year was that I was always figuring out what to do each day on the fly. So for the past month, I’ve been taking ten minutes each evening to write my oldest’s assignment lists in a notebook so she can get started and check them off. I also prep the materials I need for the subjects we do together. This has been revolutionary and we are getting so much done with so much less confusion. I am going to do everything I can to make sure that this habit sticks! Looking forward to reading Rubin’s newest! I’ve loved her other books. The library wait for it is miles long, unfortunately! Love how that seemingly small thing was revolutionary to you. My lightning bolt moment was when I read Quiet on your suggestion. I had always thought some of the my reactions to enviroment, too many people, noise, etc was me being bitchy so to speak and that it was something I needed to change. Quiet helped me to realized this is how I am made and that I just need to explain to people that I don’t enjoy certain things because of the large crowds etc. And it helped me to learn that I need time to decompress after draining situations like those.. I guess overall I became more excepting of my own feelings and make up. It was a real eye opener! I can’t say I have had a lightning bolt moment. I am really affected by clutter though. It really affects my mood. So does if I’ve been eating poorly. I’ve been working on my sleep for the last year, monitoring it on a Jawbone UP band. Getting more sleep has definitely helped! I was recently affected by a Chalene Johnson podcast on Focus. I’ve been working on my focus since I listened to several of her podcasts on this theme and it’s been helping me keep checking things off my to-do list and progress forward. The concept of working for 45 minutes with no disruptions and finding the right time to find that block of time to be Uber-productive. I’ve noticed that my “lightning bolt” moments are usually more an issue of internal motivation than anything else. 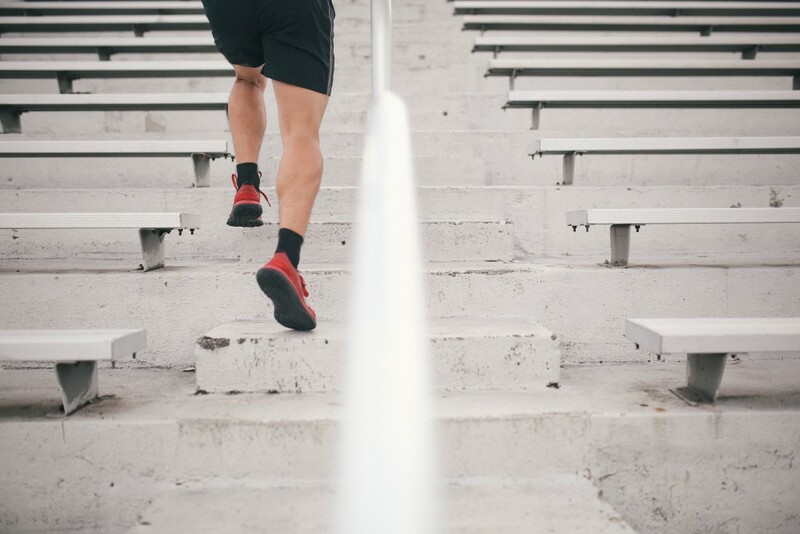 I’ve never found lasting success or follow-through when participating in more trendy lifestyle improvement exercises and tools, like whole 30 or fitness/running apps. My best changes have come from internal realizations, and are sustained by tracking results quietly, away from social media and occasionally even my family. I feel like it helps me trust my intuition and judgement better when I keep it close. I haven’t read Rubin’s latest book yet, but I’ll be curious to learn more about her view of habit-forming. I read her other books a while ago and they provided great food for thought (and even came to mind during a few of my lightning bolt moments). I haven’t had many “lightning bolts” in my life. I can only think of one right now: I decided when I was 11 that I want to exercise for the rest of my life. I don’t even remember how I came to that decision, but it’s been 14 years and I’ve stuck with it. I just finished Better Than Before and it really got me thinking about an awful lot. I learned that I am an Abstainer for sure. I’m trying to totally cut extra and obvious sugar and I’ve been great for the past few days. I would love for this to be a lightning bolt. I feel so much better without sugar in my diet. These 4 things are important to me, too, but it’s been more of a slow realization over time. Part of that is the difference between knowing those things are a good idea, and really seeing the difference that they make when done. I would either add a 5th thing or a sub-point under unclutter- unclutter your schedule or make time for things that relax you. I used to feel slightly guilty doing things that I enjoy or find relaxing, but weren’t productive. Now I know that some creative activity and some peaceful time is necessary for me to be productive the rest of the time. I have some lightning bolt realizations, but then it takes some time and effort to have the results line up with what I want to do. My lightning bolt came recently when my husband was out of town for a week and came home to immediately start a 2-week fast. I have been uber-focused on eating healthy and well for years now. Definitely one of the top three focuses of my life. During this time I was also busy with projects and so the boys and I ate very simply. I was spending barely any time in the kitchen but I noticed that I was feeling better. Now, I never considered myself a hoarder but during this time I realized that my two (!) pantries were full of ‘healthy’ foods that we were never going to eat, things I had tried at some point because they were what the food bloggers said were the latest greatest superfood. My Pinterest boards were overflowing with so many recipes that I was never going to try. Cookbooks. Recipe cards. An email folder full. And I realized that I was a food hoarder…all things food, recipes, tools, my brain always thinking forward to the next meal. In one day I dumped everything and decluttered my life from this fixation. My kitchen is now easy to keep clean, I can easily find simple things to eat in the fridge and pantry, I’m not constantly thinking about food, and (gasp!) I’ve lost 10 pounds so far without even thinking about it. I enjoy your blog and appreciate your insights. Can you please update us on how the “unclutter” process is going? How do you do it? Do you have a daily routine or certain other cleaning habits that you implement? Thanks! I did a major tidying last year where we got rid of a lot of stuff, but with kids who are growing every day it’s a constant process. I try to do a clean sweep once a week (of the stuff, not the dust) and straighten up my desk every night. My lightening bolt hit during an annual ob-gyn visit. I smoked for years — I’m talking since childhood. And for years I had abnormal results with my yearly exams. I kept having to “come back in 6 months for another look” and had to have multiple biopsies and cells frozen. One day, after yet another not so pleasant visit, the doctor told me that until I quit smoking I would always have problems. That the tar and nicotine gathered on my lady parts, disrupting everything, and could eventually cause uterine cancer. I knew without a doubt that this was my warning message to heed. It took a couple starts and stops, but this March 15th will be 11 years smoke free. I’ve had a clean bill of health ever since, too. And I thank God for it.